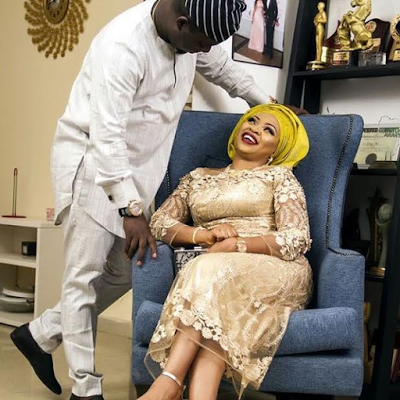 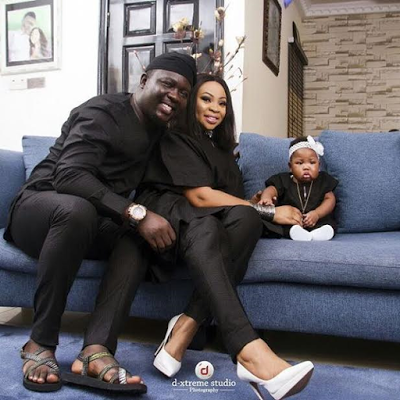 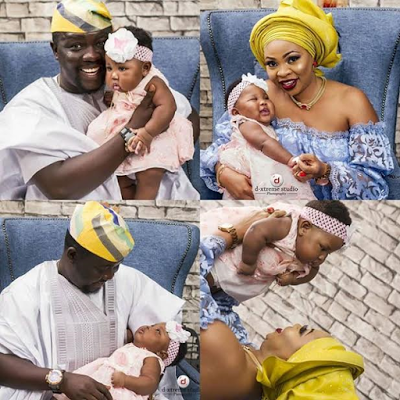 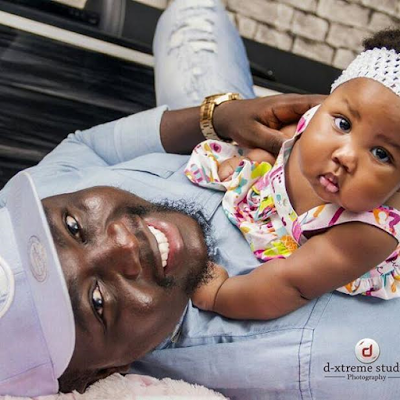 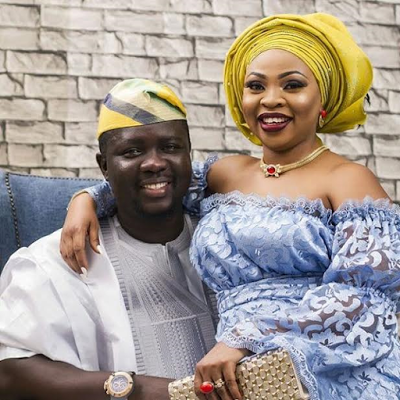 Popular Nigerian comedian, Oluwaseyitan Alatile, a.k.a Seyi Law got married on March 27, 2011 to Stacy Ebere and welcomed their first child last year. 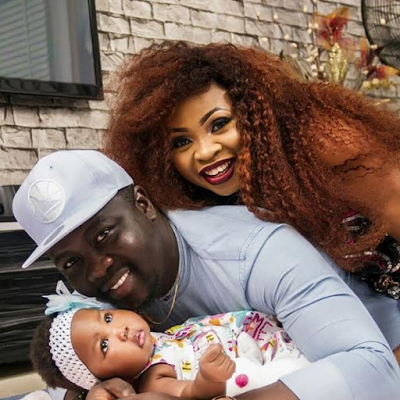 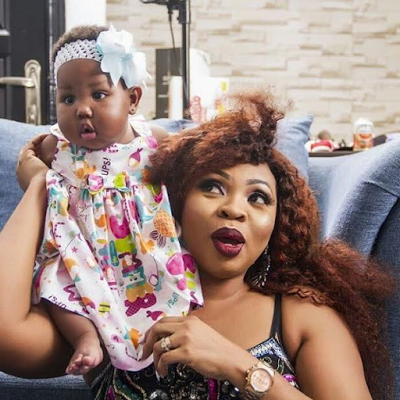 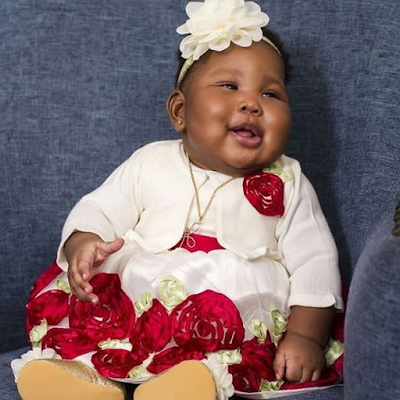 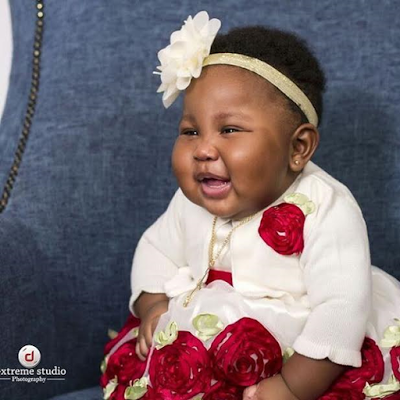 The stand up comedian and his wife are celebrating their sixth wedding anniversary today and their daughter, Tiwaloluwa also turned six months old today. 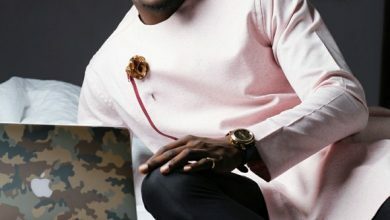 Wawuuuueeessstttt!!! 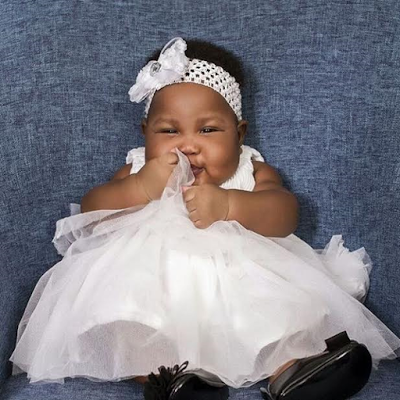 It’s been six years of God’s awesomeness.